Looking decidedly aggressive, the model has been equipped with a new front bumper, a front splitter and canards. Moving further back, we can see a ventilated hood, aerodynamic side skirts and widened fenders. The sporty styling continues out back as there's a prominent rear wing, a new rear bumper and an aggressive diffuser. 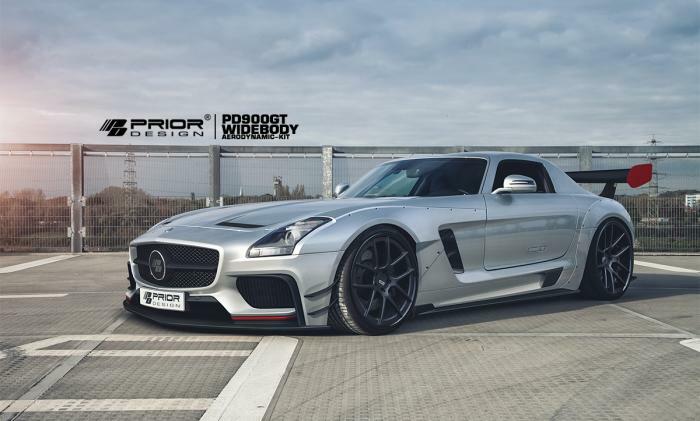 The widebody kit will go on sale next month but there's no word on pricing.